Projects can easily go out of hand when there’s no clarity about what needs to be done or the exact roles and responsibilities of everyone working on the project. TeamWave helps teams collaborate in an organized way, by allowing you to manage tasks more effectively. 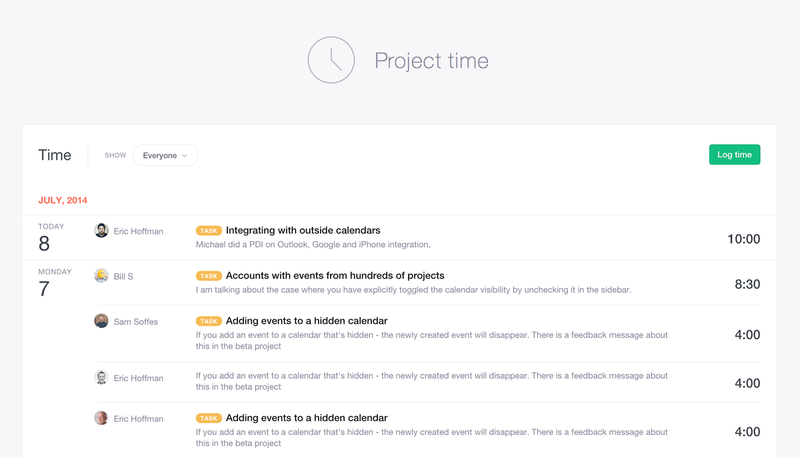 Organize your project by creating task lists for each area of the project like planning, design, sourcing etc. 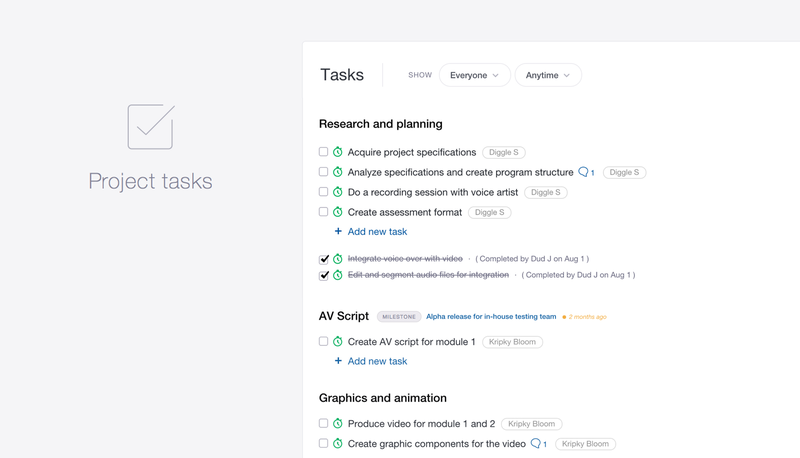 Create tasks within task lists and assign them to your team members, so everyone knows what they have to do. Mark important milestones and events on a dedicated project calendar. Associate task lists with milestones and set due date for individual tasks to ensure that each phase of the project is completed on time. Empower your team to communicate actively and share resources with ease. Every project has its own file repository where team members can share their work files directly from Dropbox or Google Drive. This way all the work done by the team is available in one place, and can be peer reviewed by everyone on the team. Discussions screenshot here The project discussion board is where the entire team comes together to discuss ideas and strategies, as well as give feedback on tasks and files. Enabling your team to collaborate effectively is just one part of the game, the real challenge is to help your team members work effectively with people from other organizations. 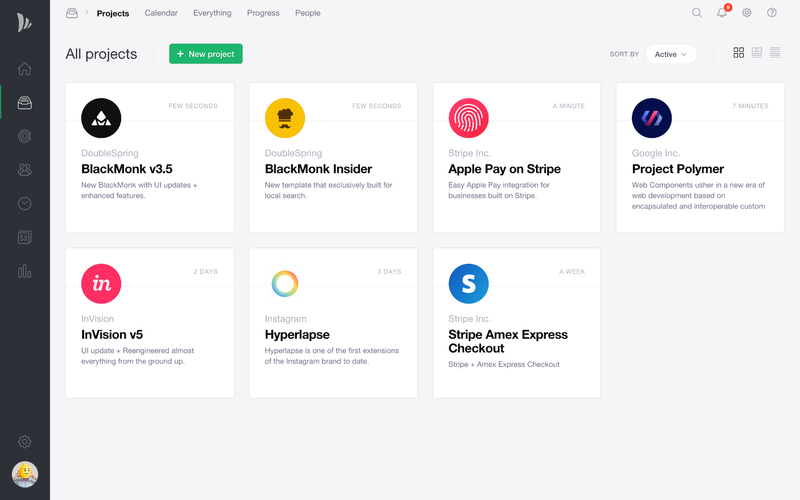 Activity stream page featuring the name of organization with which the project is shared. The project sharing feature allows you to form cross-organizational teams to enable unrestricted collaboration between your team members and people from client or vendor organization. This way everyone associated with the project can track progress, discuss ideas, assign tasks and provide feedback. 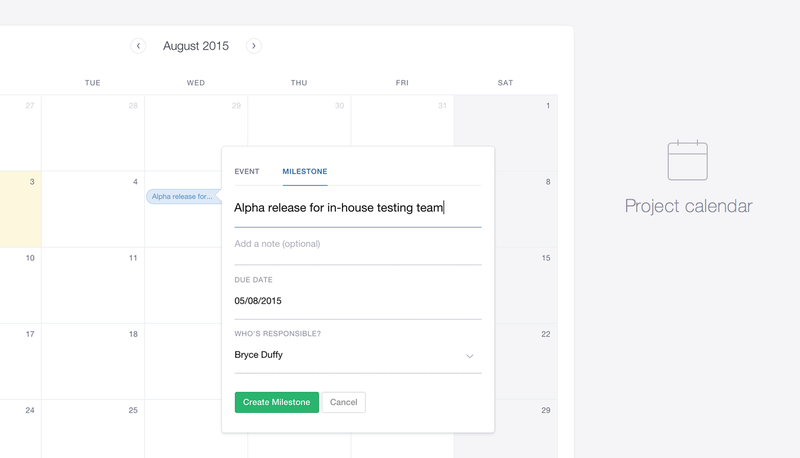 Provide your team a convenient way to log time on tasks. Get detailed reports that show total hours spent on the project or drill-down to view total time spent on each task. TeamWave also provides the option to make time logs billable, so you can easily create invoice for pay-by-hour projects. Going great… am just waiting for it to release…. Looks great so far! Will you add a kanban view for tasks? the designs look good. when do we get to try the apps? It is great task management i like all functions which are provider. Thanks for sharing. Hi, thank you for this information I like the part of Social collaboration and resource sharing this will help to build a strong relation between the team and give a positive energy. 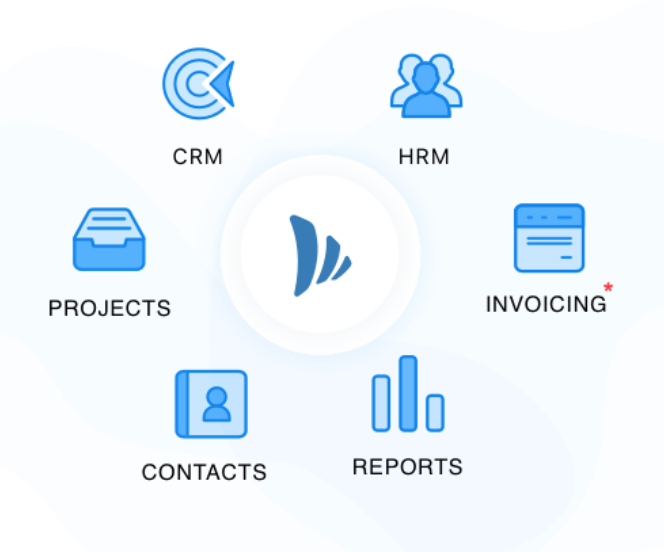 ← Introducing TeamWave – Everything Your Business Needs!